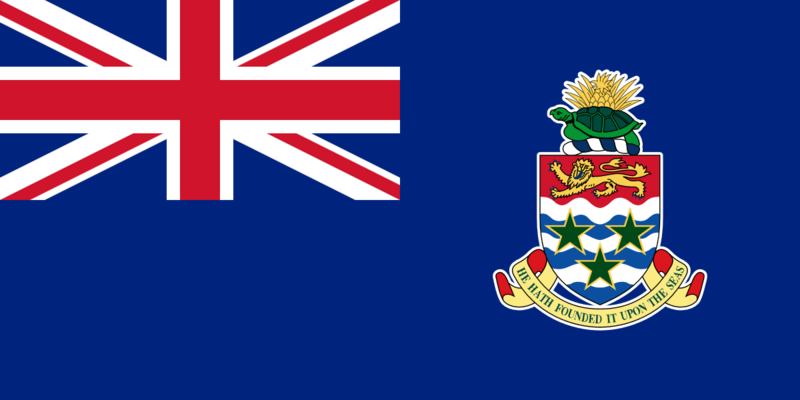 The existing legislation gives owners of original UK registered designs and registered European designs the opportunity to extend their rights to the Cayman Islands. On the other hand, the new Bill will allow for the registration of design rights in the Cayman Islands without the need to register the design right firstly in the United Kingdom or EU. Under the new law, a design right will have a duration of 15 years from the end of the calendar year in which it was first recorded in a design document or an article was first made to the design, whichever occurred first. Annuities will be payable annually in January of each year after the year of the initial registration, and a grace period will be available upon payment of a surcharge. The payment of renewal fees is also provided for under the new law, in the situation where the particulars since the initial registration or the initial recording of the extension of the design right under the repealed Law have been recorded in the Registry. All applicable annual fees and penalties will need to have been paid before such a renewal fee payment can be made. Under the transitional provisions of the new Bill, from the commencement date, existing design rights that were recorded under the repealed law will be transferred to the new Register and will be considered as registered under this law until the renewal date under the repealed law except where steps are taken to cancel the design right. We will post a further article on our website when the new Bill comes into force. For further information or assistance, please do not hesitate to contact us.